Atletico Madrid have confirmed that they have signed Spain international striker Alvaro Morata from Chelsea on an 18-month loan deal. Morata was a bit part player at Chelsea under Maurizio Sarri this season and wanted to leave the club to rekindle his career somewhere else. The striker was on Atletico Madrid’s books before he joined the Real Madrid academy and he has now returned to his first club in the shape of Los Colchoneros in January. There was talk of the Spanish giants having an option on signing him on a permanent deal, but Atletico Madrid have revealed that he has been signed on an 18-month loan deal. The striker expressed his delight at returning to his former club and is now waiting to get on the pitch for Atletico Madrid. He told the club’s official website: “I am very happy and proud to be here. 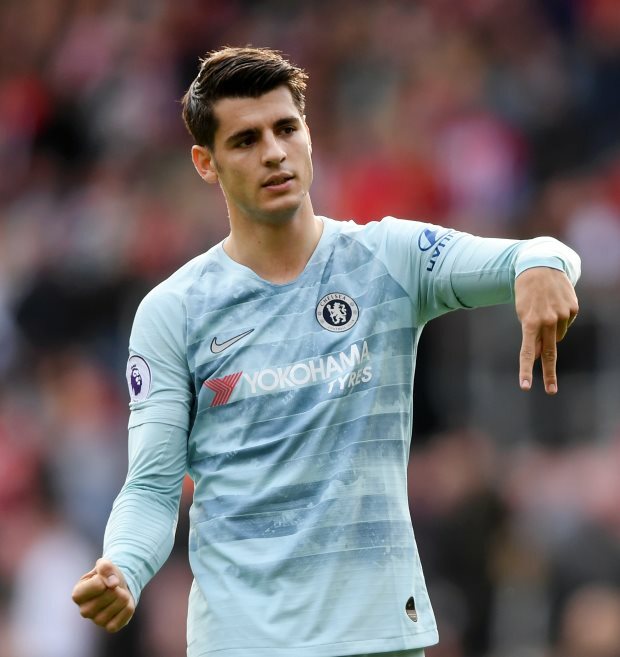 It remains to be seen whether Atletico Madrid look to negotiate a transfer fee with Chelsea once Morata’s loan stint ends at the end of next season.